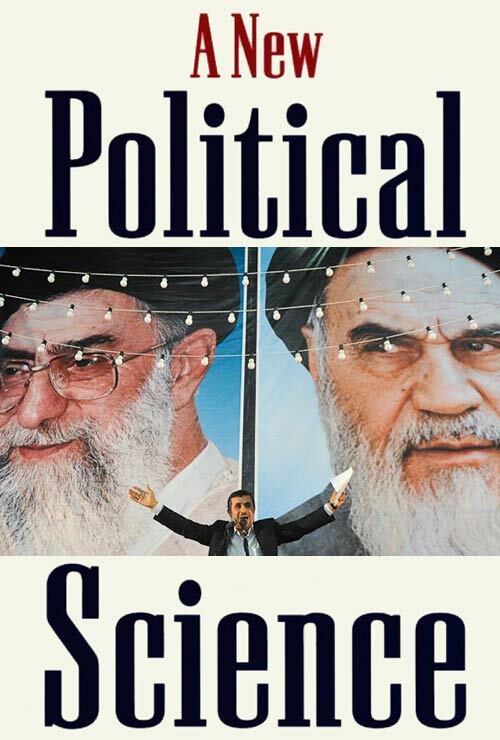 Political Science in Iranian universities has been overhauled with the addition of 91 new texts. The Tasnim news agency reports that the new Political Science curriculum will be implemented starting this September. "The Quran and Politics, Political Life of the Prophet, Political Life of Saints, Political Thought of Imam Khomeini and Imam Khamenei" are among the 91 new texts that will be taught in Political Science departments. The new changes are aimed at making the humanities in universities more in line with Islamic values. Iran's Supreme Leader has been critical in the past about the large number of students in the humanities, estimated at two million, and he has called for an overhaul of the humanities to conform with Islamic values.